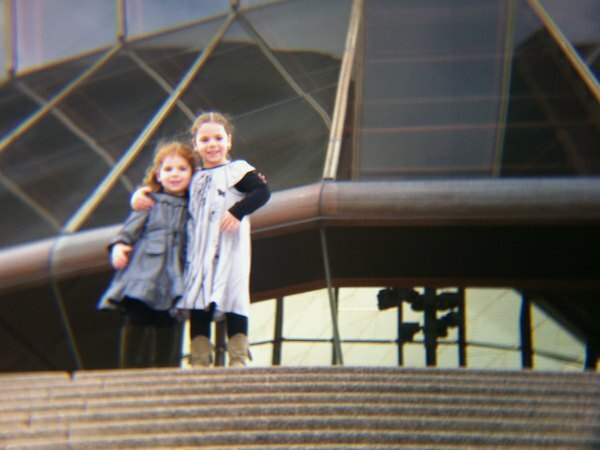 In April we wrote about the Photojojo iPhone telephoto lens. Well, we finally got our hands on this great little device! Using it is a snap – just clip on the phone cover, screw in the lens and you’re ready to shoot. Then the fun begins. 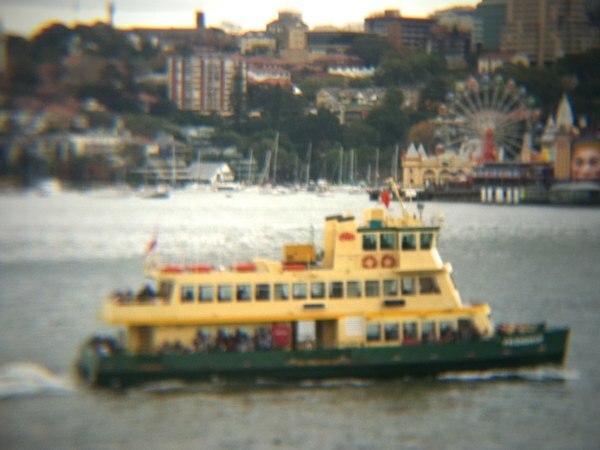 You quickly realise why the iPhone doesn’t come with a telephoto lens. With the lens attached you have to hold the camera VERY still to get decent shots and in anything other than sunlight, you’ll definitely be needing the included tripod. However, in the right hands, this lens delivers. It imparts a wonderful analogue feel to the photos, in a way that you just don’t get with any of the Hipstamatic-type apps out there. It also lets you get in close for portaits, which you really can’t do properly with the standard wide lens on the iPhone. 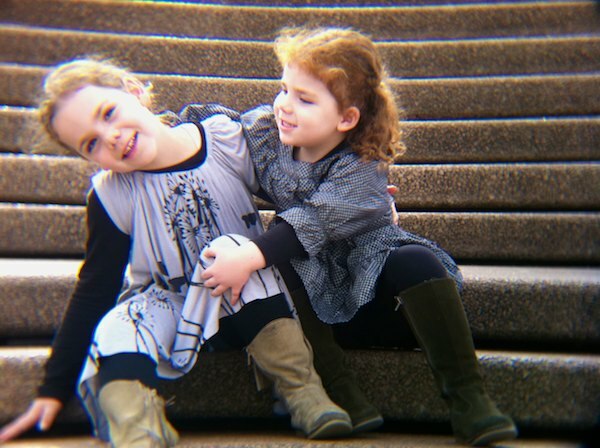 The iPhone Telephoto Lens is US$35 plus US$15 shipping to Australia and is available for the iPhone 3 and iPhone 4 from Photojojo. Check out other great products from Photojojo, the Underwater Digi Cam, the Monsterpod, and the DIY Photo Block Kit. PS – the little toy dinosaur included in the box deserves a special mention. I love it when companies do that little bit extra when it comes to packaging.